Pigeons, vermin and leaves under your panels are a big headache, we can fix it with 'solar mesh'. 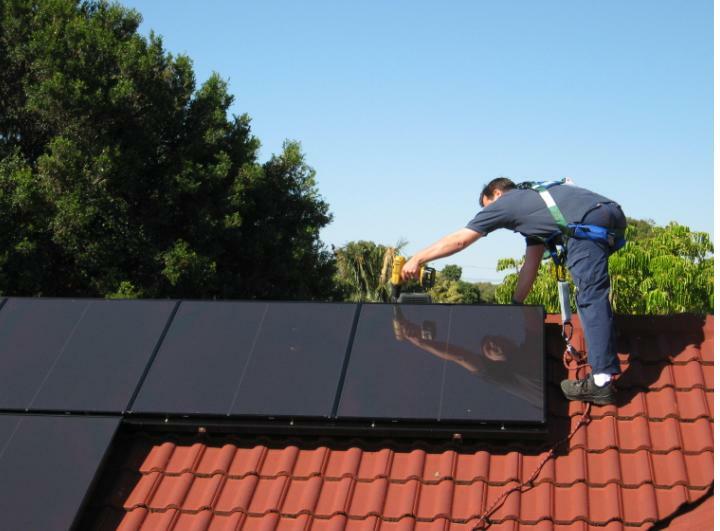 We are Adelaide’s leading solar repair company, who specialise in the installation, maintenance and repair of grid connected solar systems. When you bought your solar system you may well have been told it was maintenance free, but the reality is that everything in life requires a bit of attention from time to time. What should you be doing? 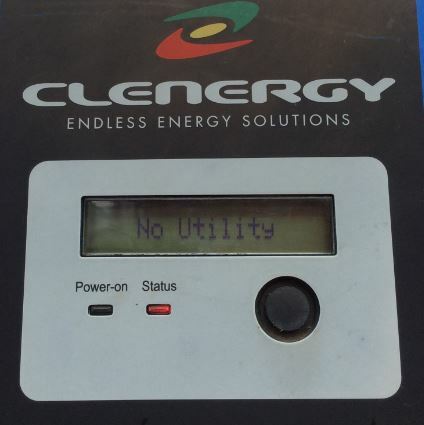 At least once a week check the inverter is on, and that there are no error messages. Don’t wait until you get your next bill and there are no credits on your bill. Check it is making the power you expect it to make. Dirty panels will greatly reduce the efficiency of your solar system. Some estimates are over 25% reduction in efficiency, so keeping them clean will make a difference. You only need to wipe them over, or hose them down occasionally, but it is worth the effort. Only do this on a cloudy day, or at the beginning or end of the day. Putting water directly on to the glass of the panels when they are hot may cause them to crack. Do not get on a wet roof, this is extremely dangerous. As your system gets older it is wise to get it checked regularly by a professional who can ensure everything is fine. This will find any potential problems, and give you peace of mind that your system is safe, and working as it should. Find out more. Often it is caused by a fault on your solar system, but it may be that the inverter is broken. Often the error message on your inverter will give an indication as to the fault, and it is advisable to get it checked out by an accredited electrician. Again, this could be caused by either a faulty inverter, or a problem with the solar system. Check first that all your power is on, as sometimes your solar system main switch might turn off during a storm. If all the switches are on, get an accredited electrician to look at it. See here how to check your switches are on. There are a number of reasons this may be happening, arrange for an accredited electrician to check your system over. Check to see if your solar system is still covered by warranty from the company that installed your system. If the installation is still covered, they should pick up all the costs. 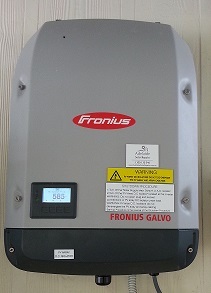 Often the panels have 20 – 25 year warranty, and the inverter 5 years, but anything else may only be a one year warranty. If you are out of warranty, or the company you bought from are no longer around, we can help. We deal directly with inverter manufacturers and can organise warranty for you. We cover Adelaide and surrounding areas, so call us today. We have experienced, qualified and professional staff who can fix it for you. Are you interested in Monitoring? 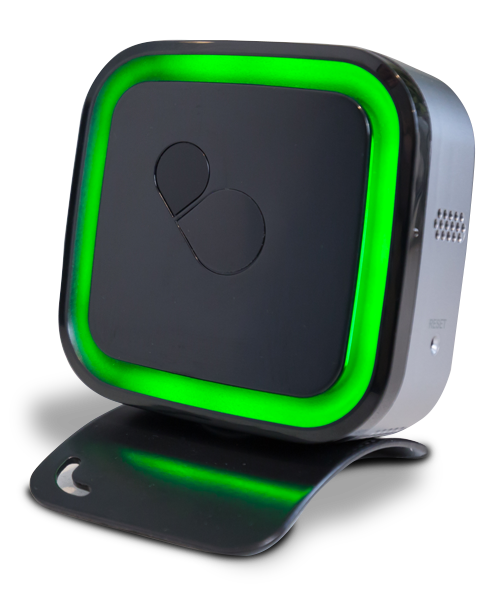 Emberpulse monitors your solar system and advises you how to reduce your energy costs and and more from your solar. It’s guaranteed to find you at least $500 in energy savings within 3 years. Savings may include identifying a better energy plan, diagnosing inefficiencies in your solar system and automating your energy usage, all with the single focus to save you money.